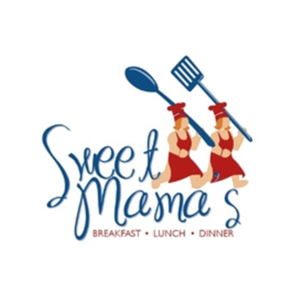 Sweet Mama’s is your home away from home serving up classic American fare and down-home comfort food for breakfast, lunch and dinner – always cooked to order and always served with a smile. 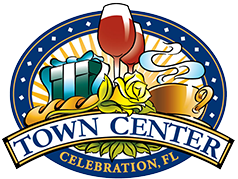 Founded in 2007 by longtime friends Lisa Matson and Linda Moore, they dreamed of opening a quaint, roadside restaurant where they could use their own family recipes to help put smiles on people’s faces and where customers would become more than just patrons – they would become family. The restaurant is designed from the ground up with family firmly in mind. From their families’ heirlooms on the wall passed down from generation to generation, to some of the tables and furniture coming from their own homes, the ties to a family eatery run deep.